Spam protection: What is three times three?140? 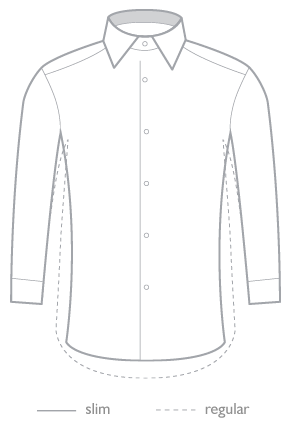 The shirt has a slim fit cut with state-cut collar style button-down. The leaflets are attached collar small buttons on the shirt. Spam protection: What is three times three?55? Spam protection: What is three times three?225?